Me SP & the Bean. 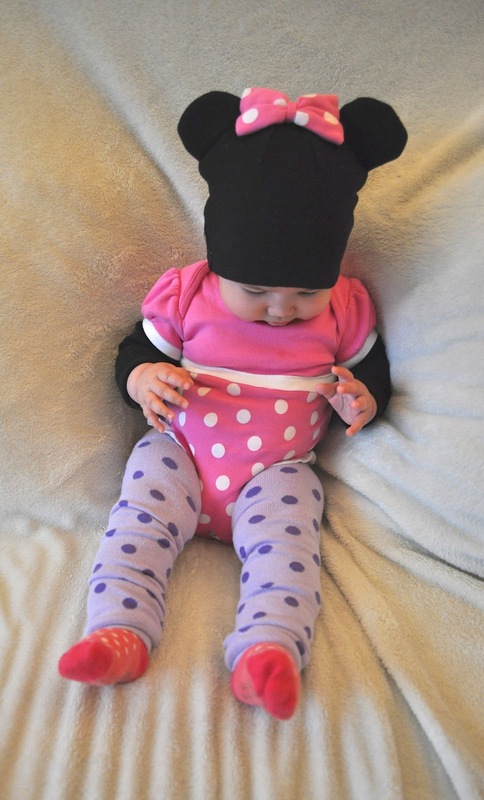 : a mini minnie mouse. 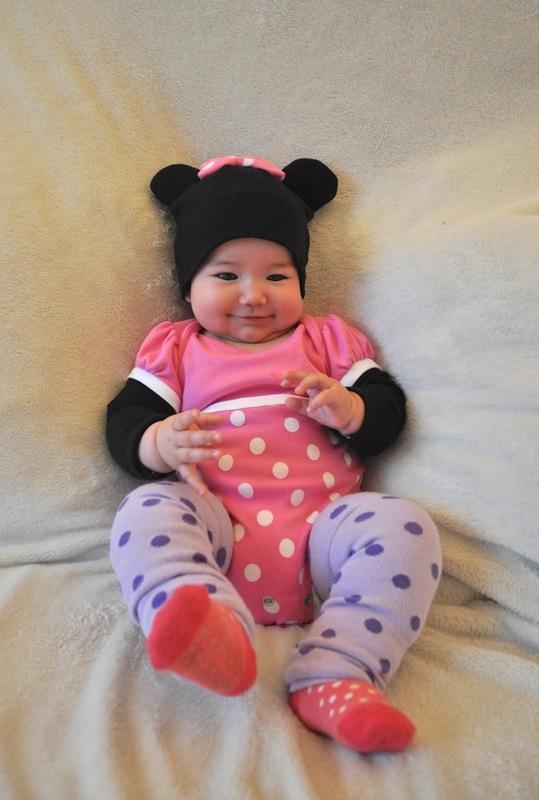 Bean has been a little sick for the past couple of weeks so we're keeping it low key, but of course she still had to dress up. And then I told her she's too little to eat any candy.